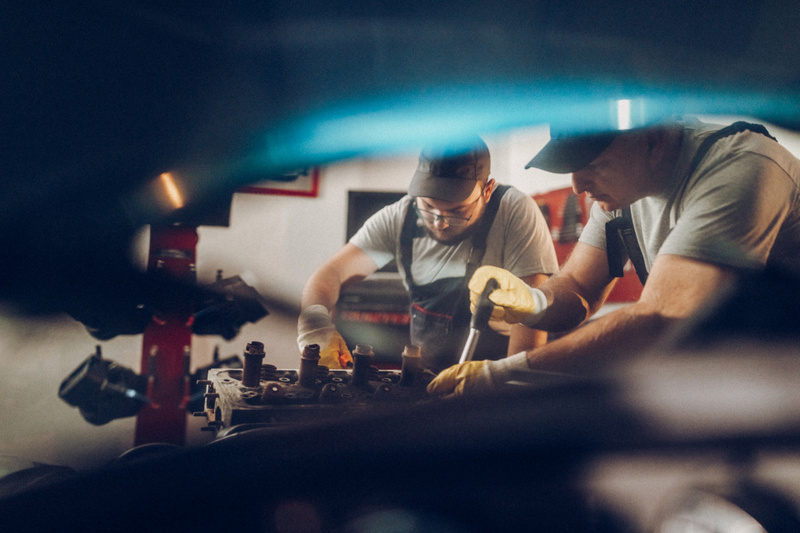 Route 1 Auto Services has been serving the area around Norwood, Massachusetts, for more than 28 years and during the time has developed a reputation for reliability, high quality workmanship, and excellent customer service. 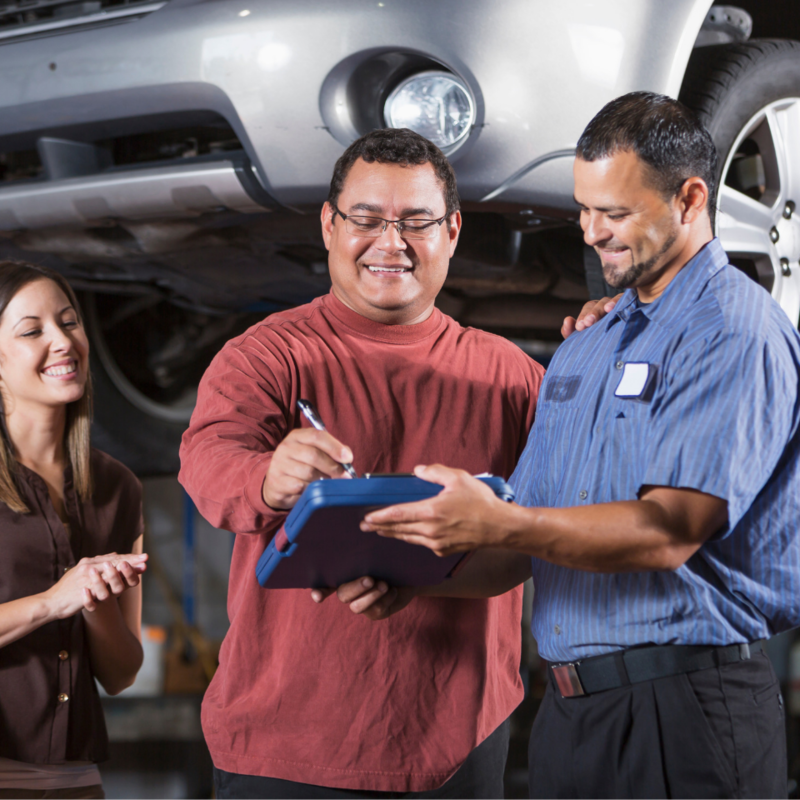 The company is ASE (Automotive Service Excellence) certified and all our mechanics and technicians are fully trained and qualified. 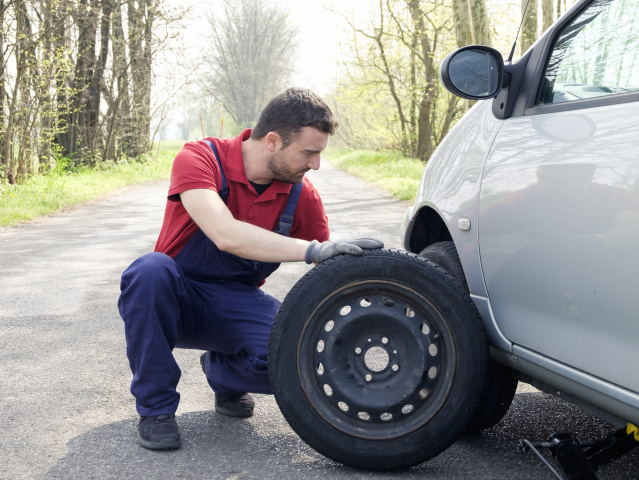 We offer complete vehicle repair INCLUDING brakes,transmission,engine, and we also provide all forms of roadside assistance. Although we are based in Norwood we regularly attract customers from nearby towns and cities such as Dedham, Walpole, Sharon, Canton and Westwood. We work on a wide range of domestic and imported cars but not on diesel vehicles, motorcycles or all-terrain vehicles (atvs). 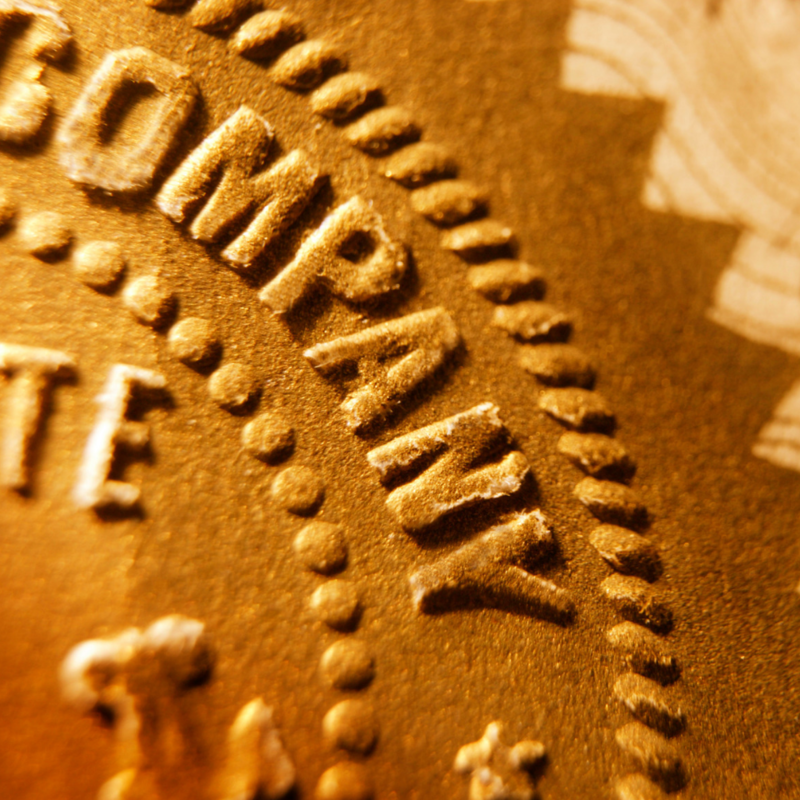 Depending on the service provided, our work comes with a guarantee of 12 months or 1,200 miles. We are open six days a week, Monday thru Saturday and we are set apart from our competitors by the exceptional quality of service we provide. CALL US TODAY FOR A VEHICLE INSPECTION (781) 218-9942. We deal with everything that can possibly go wrong with brakes. 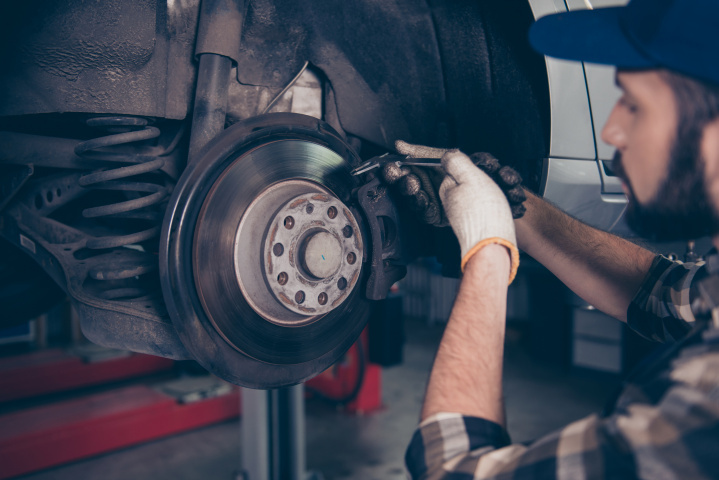 Anything that damages the brake reliability on your car is dangerous and we can repair. 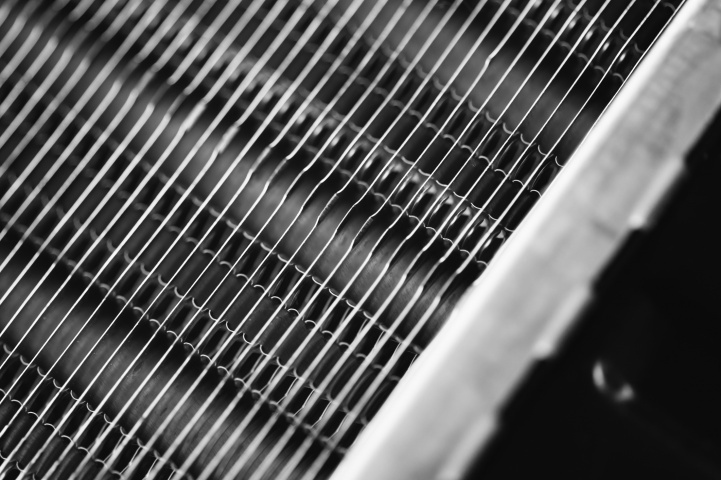 The radiators job is to keep your engine from overheating, which can cause damage and result in expensive repairs. This service is only offered to cars or small trucks. One of the most important parts on your car is the muffler. 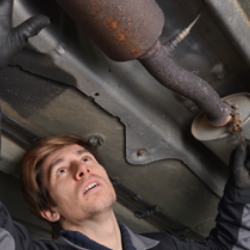 Its important to keep your muffler well maintained. Its very essential to preventing unnecessary stress and damages to your engine and exhaust system. 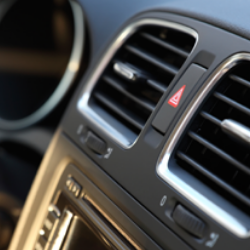 AIR CONDITIONING KEEPS YOUR CAR COMFORTABLE WHEN THE SEASONS COME AND GO. 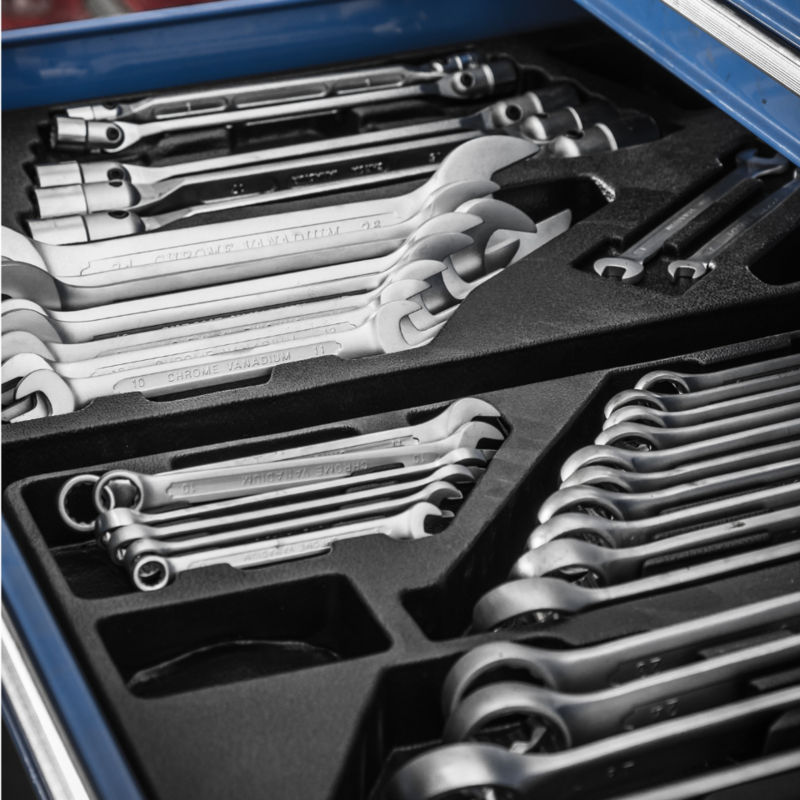 ROUTINE MAINTENANCE IS VITAL FOR EVERY CAR AIR CONDITIONER. 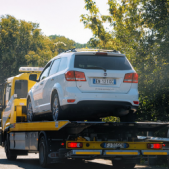 IF THERE IS A LACK OF MAINTENANCE, ALOT CAN GO WRONG WITH AN AC SYSTEM AND WHICH WOULD REQUIRE AN EXPERIENCED MECHANIC TO DO THE JOB. 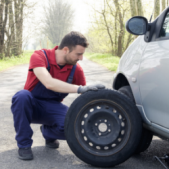 We offer roadside assistance to any driver who finds themselves in difficulty in the area around Norwood, Massachusetts. 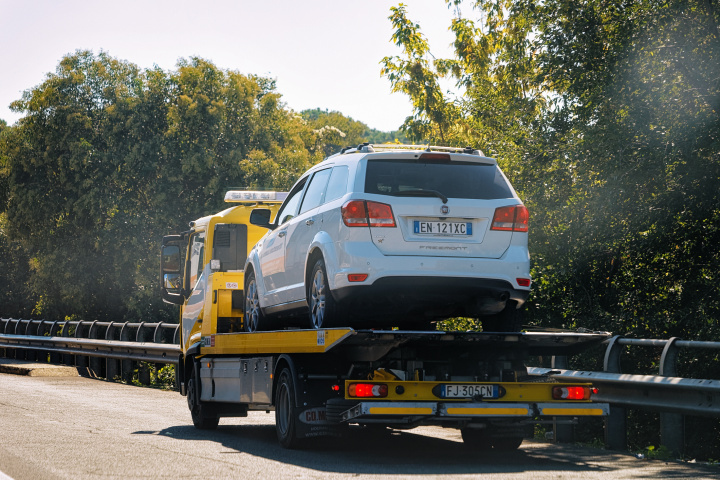 we Operate a 24/7 Emergency towing service that is available to you, ensuring the safety of both you and your car. 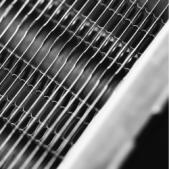 The radiators job is to keep your engine from overheating, which can cause damage and result in expensive repairs. This service is only offered to cars or small trucks. 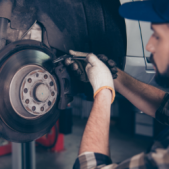 Route 1 Auto Services has been serving the area around Norwood, Massachusetts, for more than 28 years and during the time has developed a reputation for reliability, high quality workmanship, and excellent customer service.